My name is Pearce Adams. Based in northeast Georgia, I travel the nearby mountains in search of the perfect image. I also make portraits, individually or at parties, events, more. Portraits are done in a limited area, Rabun County Ga, either with a mobile studio. 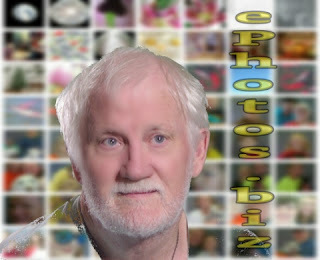 Portrait is $50 for one digital image with an ePhotos.biz background. Multiple poses cost $20 for each additional pose. Print and framing services are available. For a base fee of $250, I'll provide party or event coverage, including three hours of lighting and a portable studio for portraits. (Indoor, recommended; outdoor, weather permitting.) An extra fee of $65 for each additional hour. One digital portrait is made for free and emailed to each customer. For $25, a portfolio of each image can be ordered (one 8x10, two 5x7, four 4x6 prints) and shipped to the customer's address for free. Contact me for availability of event portraits in your area. Advance scheduling highly recommended.